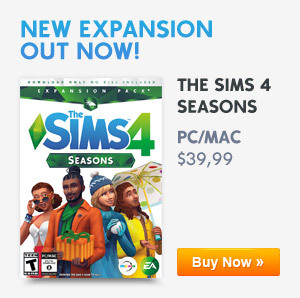 The Sims Team To Be Showcasing A Brand New Update While Also Reveling New Future Features In Tomorrow’s Maxis Monthly! 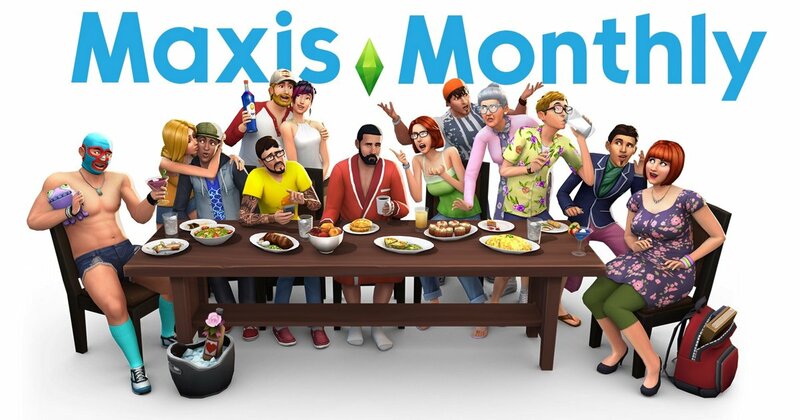 SimGuruLyndsay announced over at her official Twitter Account that the Maxis Monthly which was delayed for April 2nd, 2019 will finally be taking place tomorrow (April 9th, 2019) while also stating that the team will be showcasing ‘upcoming goodies’ that will be released in the next upcoming update which is set to release in the upcoming month. Whats more interesting is that she also stated in the tweet that they will be sharing some details about the next few months for The Sims 4. Whatever is happening tomorrow we will definitely be keeping you guys up to date so stay tuned to our website. Previous ArticleThe Sims Mobile: The Backyard Barbecue Event Is BackNext ArticleNext Weeks Patch For The Sims 4 Will Be Fixing A Lot Of Issues!